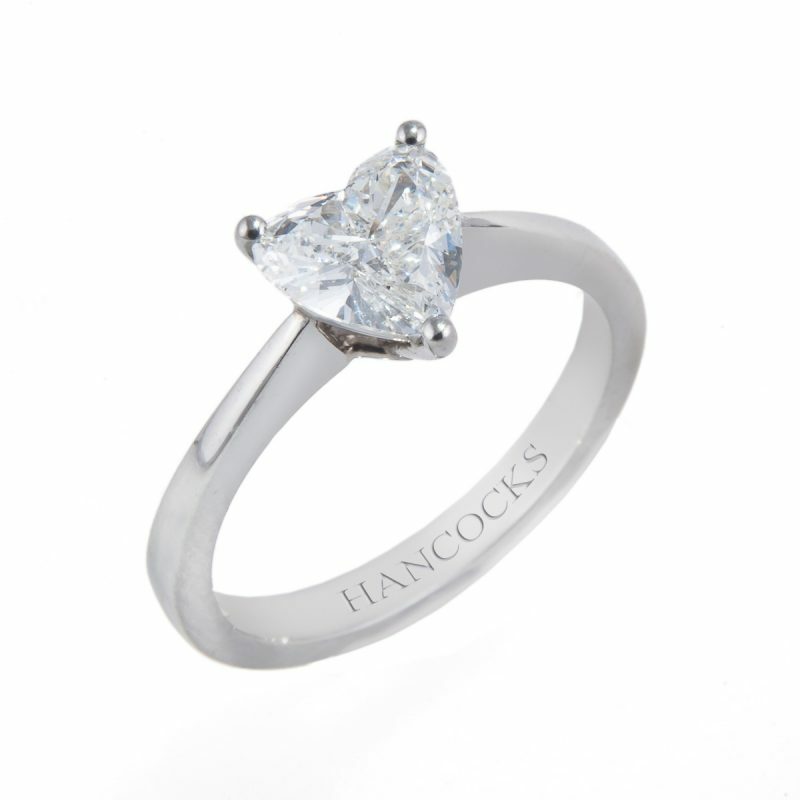 Heart shaped diamond single stone pendant mounted in a timeless platinum claw setting. 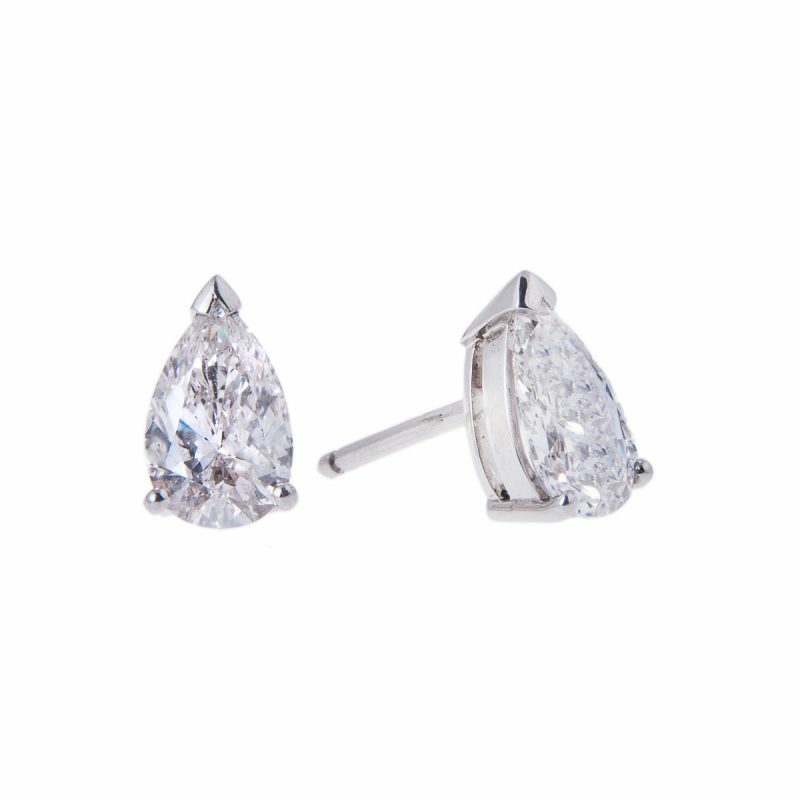 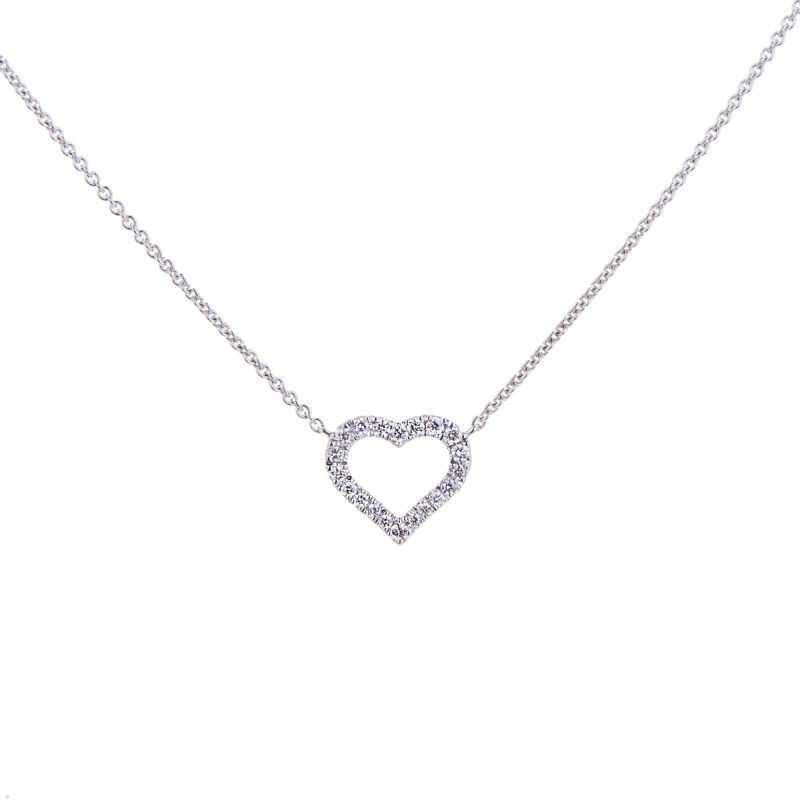 The top of the wish list, a heart shaped single stone pendant, its a message of love as old as time, for you to wear forever. 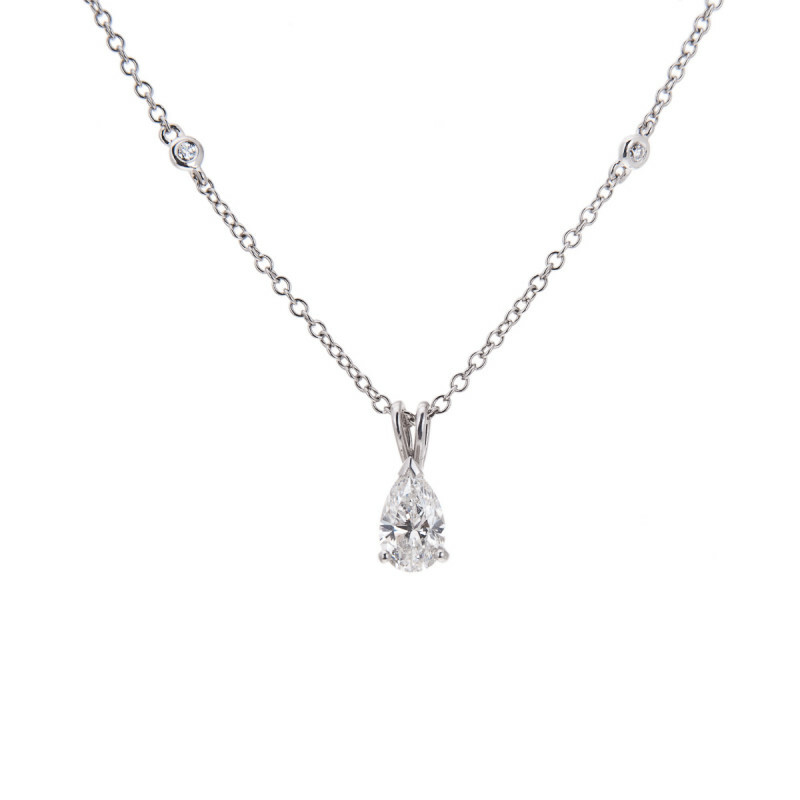 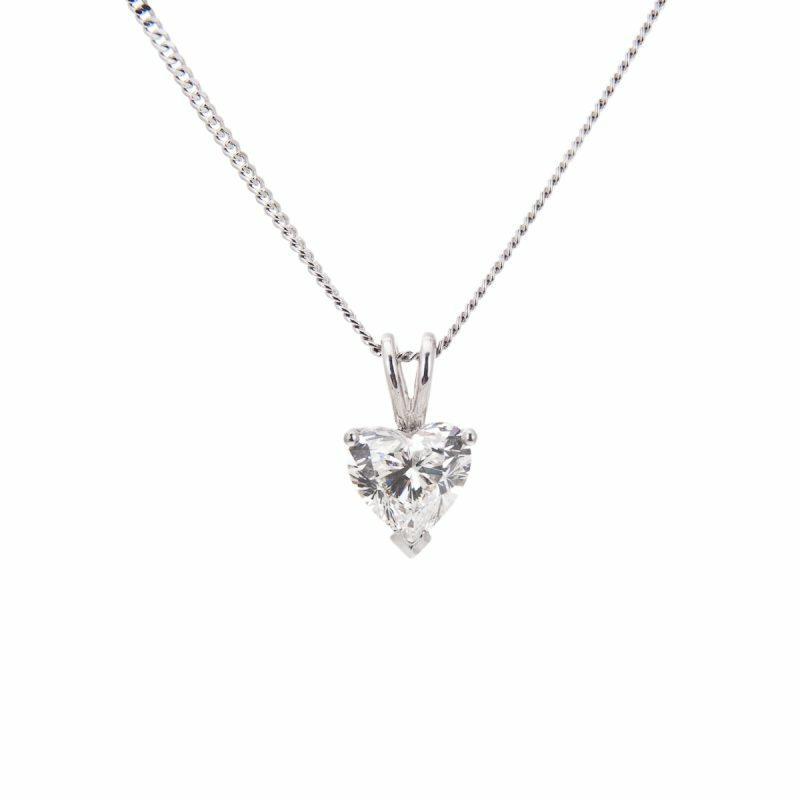 Priced as a pendant only to allow you to choose from our full range of platinum chains.